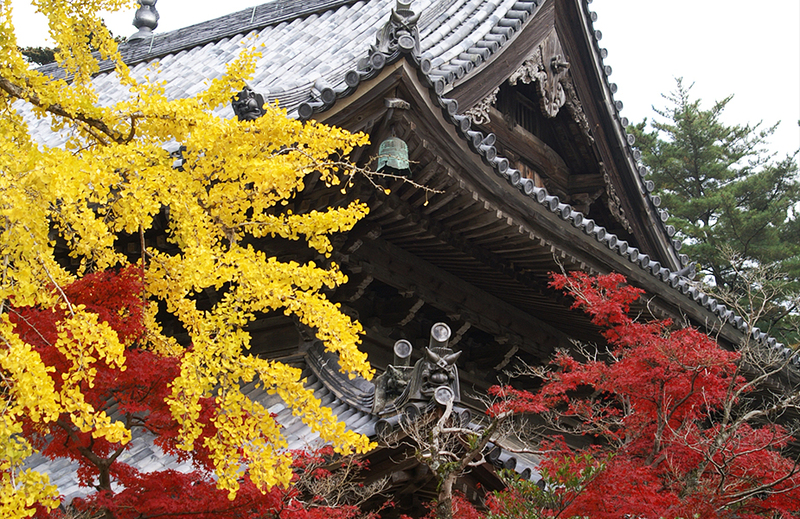 Feel the culture and the climate with the history. 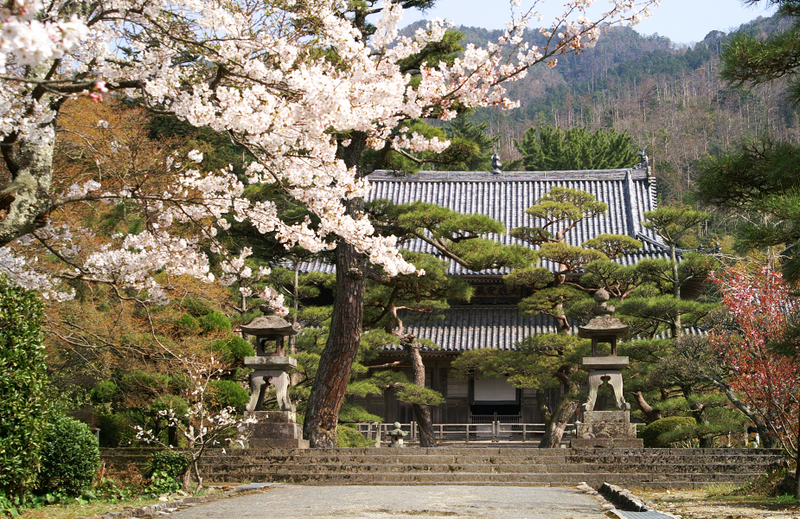 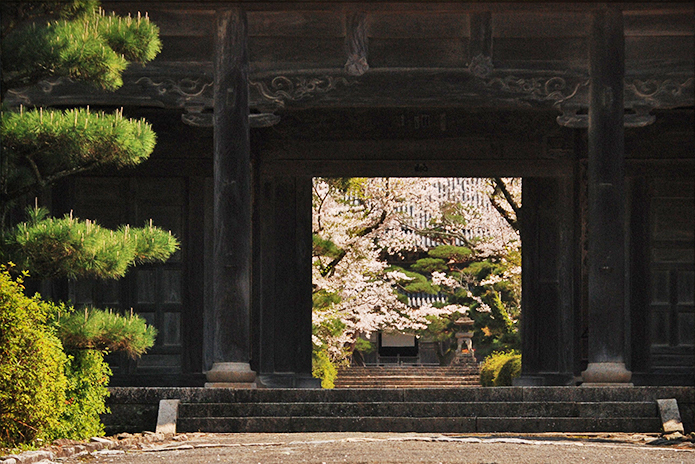 Welcome to “Toukouji” temple of the Mouri family. 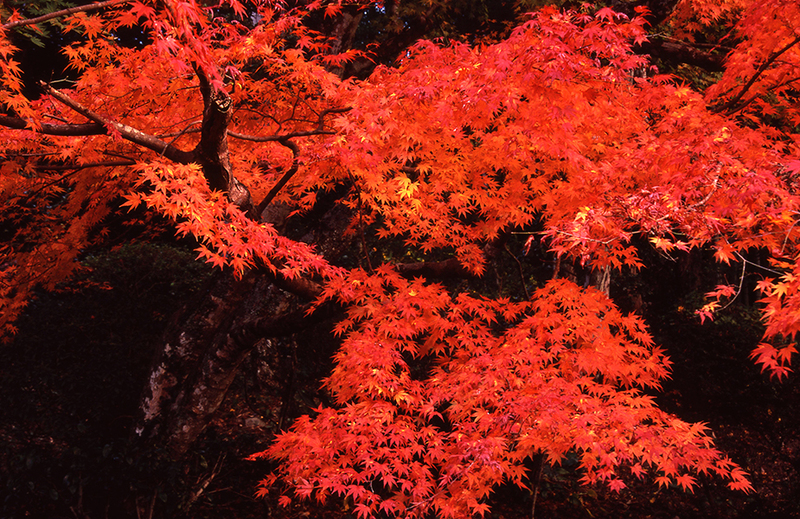 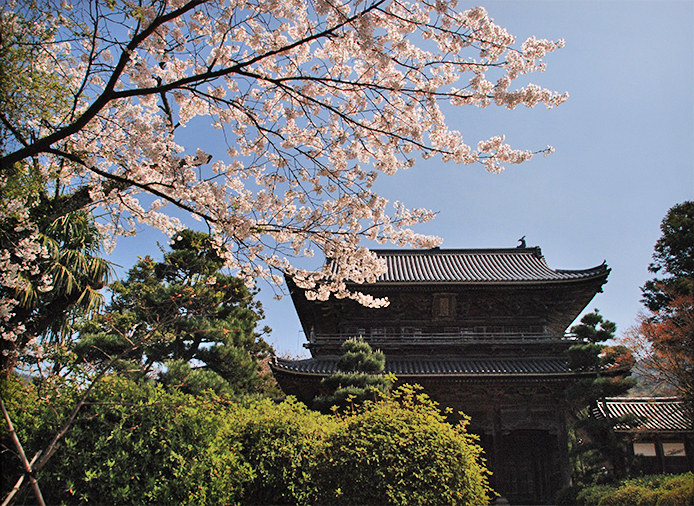 The city of “Hagi-shi” is a town of rich nature and a wonderful history and the culture. 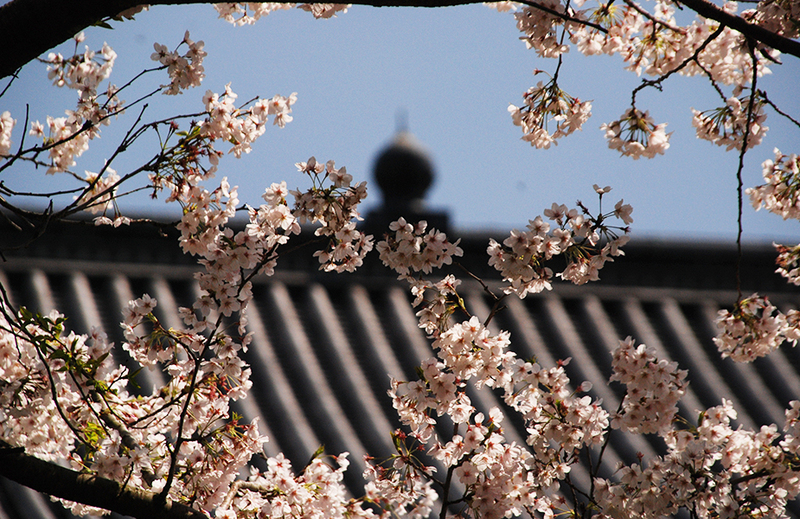 Copyright (C) 宗教法人東光寺 All rights reserved.